Vacker UAE has a separate division of Dehumidifier Dubai since 2015. 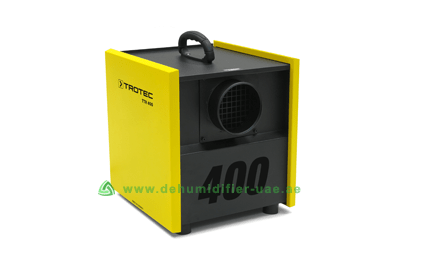 This Dehumidifiers Dubai Division operates from its Dubai head office. The need for a separate division was the demand for dehumidifiers alone and all the site work, design and engineering that goes along with each model. Vacker UAE believes in supplying quality dehumidifiers and making each client experience, a memorable one. 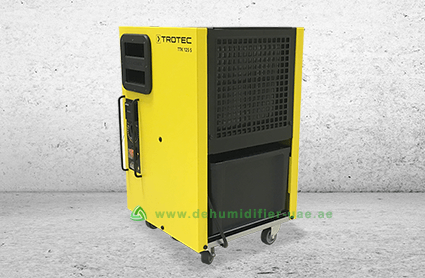 Vacker UAE has Trotec, Germany as its partner, a company that is a top manufacturer of dehumidifiers. We supply over 60 models of dehumidifiers and humidifiers across the various Emirates of UAE such as Abu Dhabi, Dubai, etc. We have employees who have gained expertise at Trotec Germany's manufacturing unit by being trained for design and installation techniques. Humidity level is extremely high in the months from May-October in Emirates of UAE such as Dubai, Abu Dhabi, etc. The soaring temperatures and humidity causes an adverse effect on human health and objects that are humidity-sensitive. Ferrous or Iron ojects sensitive to humidity can get damaged, since excessive humidity causes rusting. Certain food items need to be stored within desired humidity limits, non-adherence to which can spoil the food item. Vacker UAE's Dehumidifier Dubai Division supplies various types of industrial, commercial and residential dehumidifier models. While a change in temperature can be felt instantly, a change in humidity is almost imperceptible. As such it is crucial that the humidity level in the environment is monitored regularly and kept within the required limits. High humidity results in excessive sweating and loss of vital fluids and minerals from the body that inturn causes dehydration and fatigue. Not only humans, but excessive humidity also affects objects(iron), that are prone to rusting and need frequent maintenance to prevent the same. Vacker UAE's Dehumidifier is a better alternative to ensure maintenance of objects and human comfort. High humidity produces a damp environment, fit for the breeding of fungus and pests such as fleas, moths, etc. It also causes respiratory illnesses such as lung and throat infections, asthma, sinusitis, snoring, etc. As mentioned earlier, high humidity can cause rusting of iron objects. Industries storing such ferrous machines or devices in their warehouses, need to maintain the humidity level to prevent rusting. Vacker UAE separated its Dehumidifier Dubai Division in order to enhance the services that we offer to our esteemed clients. 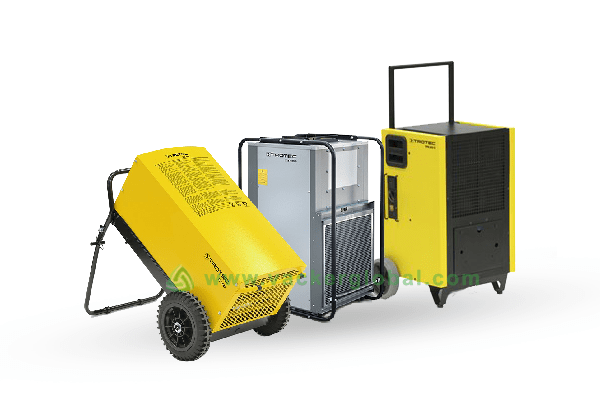 Dehumidifier Dubai supplies over more than 60 humidifiers and dehumidifiers, with various methods for sitework, design and installation associated with each model. Hence, we have trained personnel with mastery in this fields, who underwent training at our manufacturer Trotec's factory. Installation: Vacker Dehumidifier Dubai provides installation of all types of dehumidifiers for cold rooms, warehouses, commercial, etc. Maintenance: We offer annual maintenance of all kinds of dehumidifiers supplied by us consisting of replacing the coolant, spares, etc. Mapping Study for temperature and humidity: For medicinal storage, it is crucial that humidity be kept below 60-65%. A mapping study is performed to analyse the temperature and humidity distribution and suggest locations within the cold room or warehouses to place the dehumidifiers. 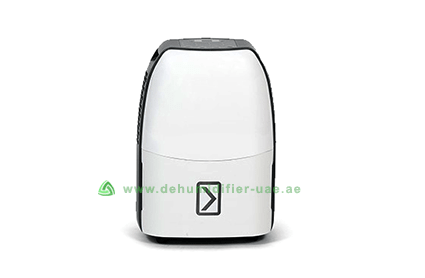 Post the mapping study, Dehumidifier Dubai performs the installation of its Dehumidifiers at the appropriate locations. Dehumidification Capacity Tool: Using this Dehumidification Capacity Tool, we calculate the amount of moisture that is needed to be removed inorder to maintain the desired level of humidity. The capacity is measured in liters per day. This result will thus help you select a suitable dehumidifier from the manufacturer of your choice. Indoor Pool Dehumidification Systems Design: This may require the design of Ducting systems. It also includes Dehumidification Capacity Calculation. Duct mounted dehumidifiers supply and installation: We also design and install, if needed, the connecting ducts from the dehumidifier to the ducting system. Option of choosing between Desiccant or Condensation Dehumidifier based on analysis of requirements. 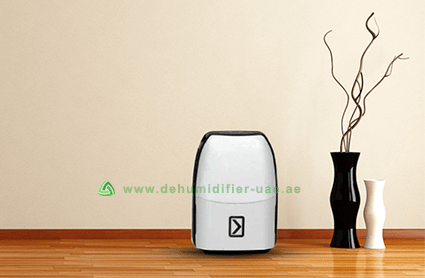 Humidification Systems: Dehumidifier Dubai Division also provides design, installation and supply of humidifiers for adding moisture to the environment. Humidifiers find their usage in tobacco warehouses, storage of vegetables and fruits, freezers, etc. Humidity Monitoring System: This works on the principle of an alert system, such as an email, sms or a phone call, that is generated when the humidity level falls below or beyond the permissible limits. This is a much needed requisite for pharmaceutical industries where the the humidity has to be continually monitored. USB Humidity Data Loggers: Standalone device for logging humidity and the data thus collected, can be downloaded for use through a USB connection.